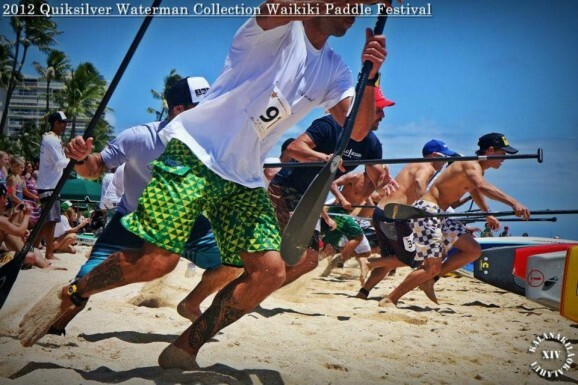 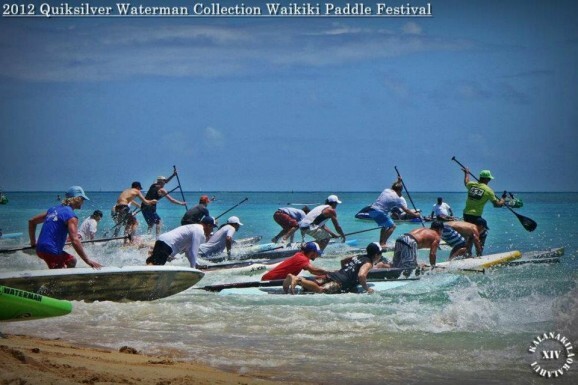 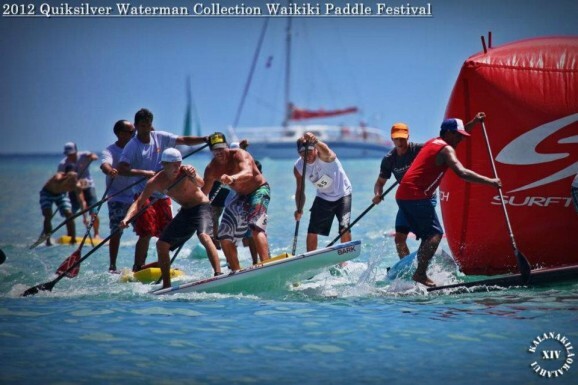 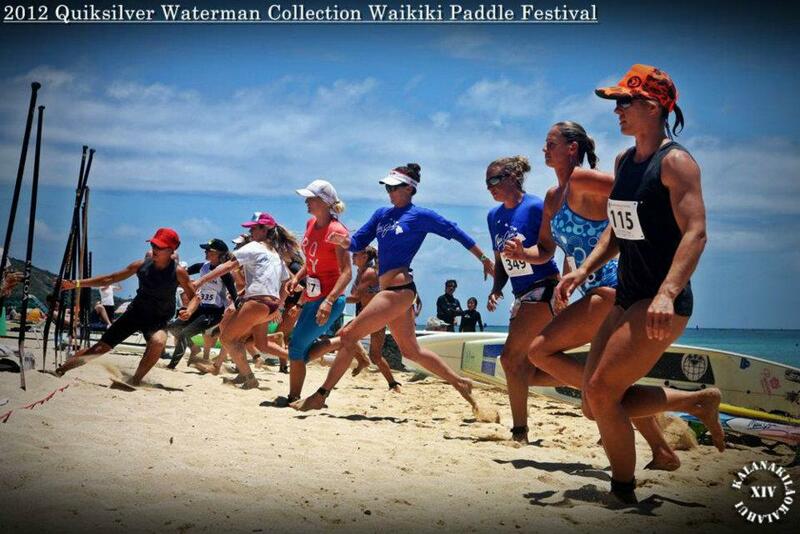 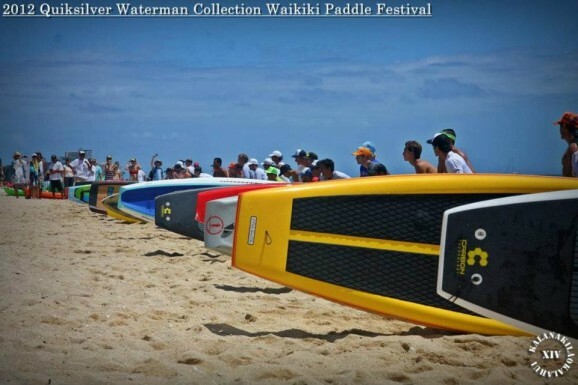 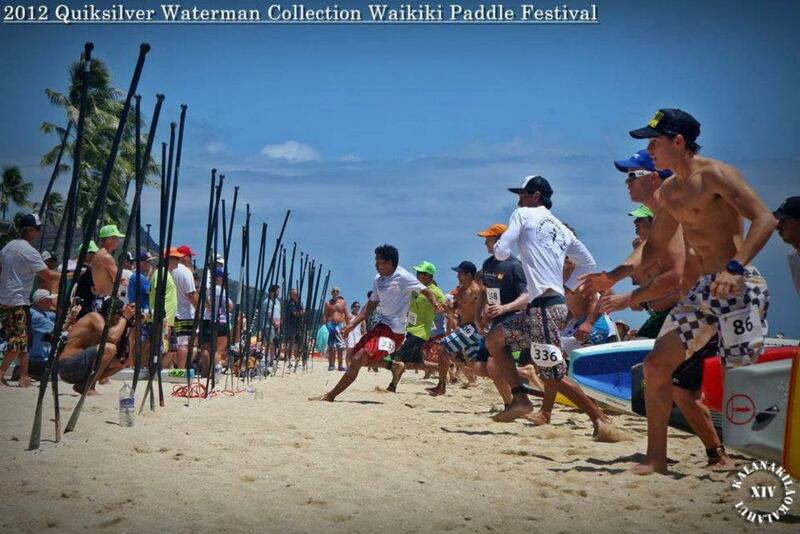 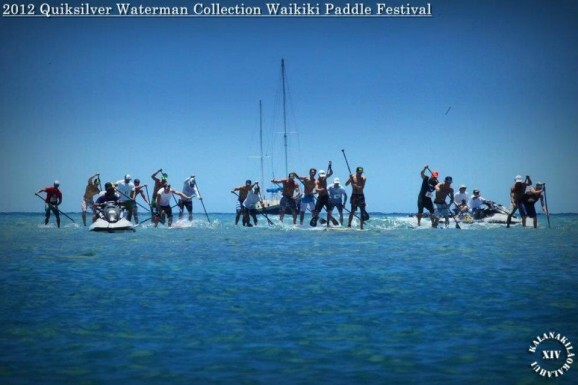 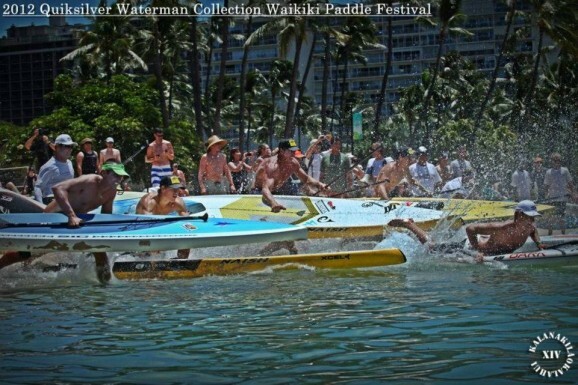 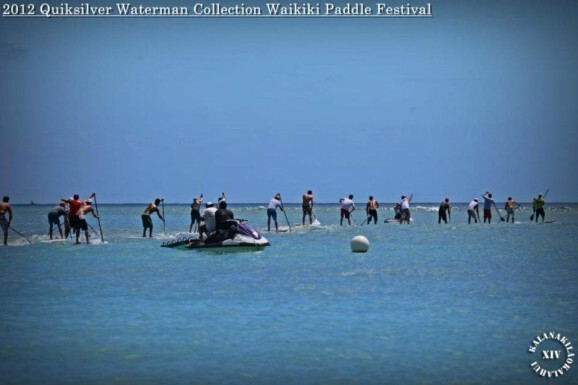 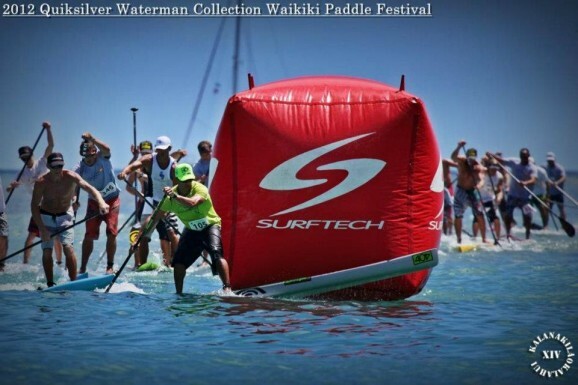 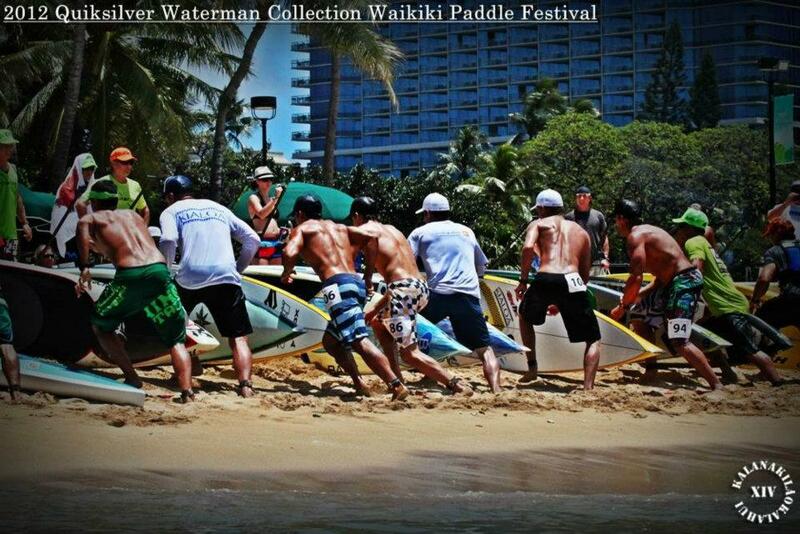 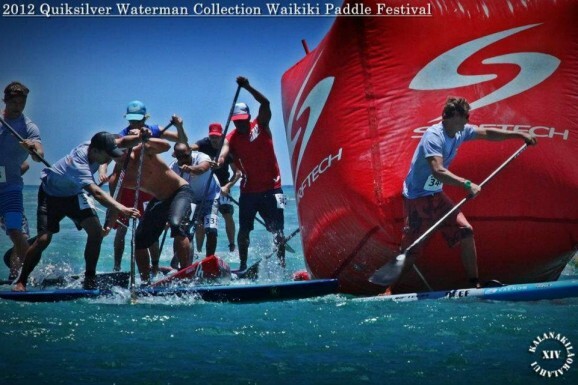 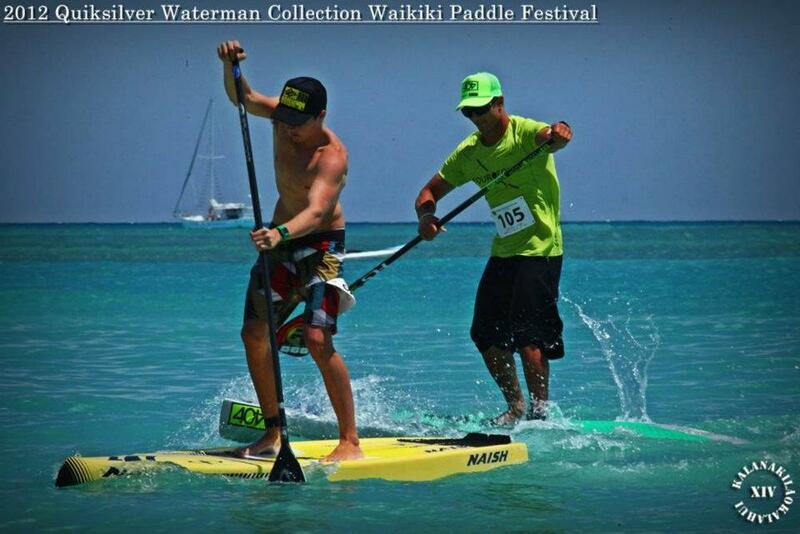 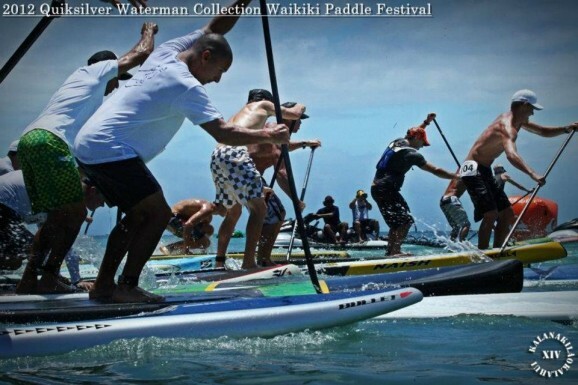 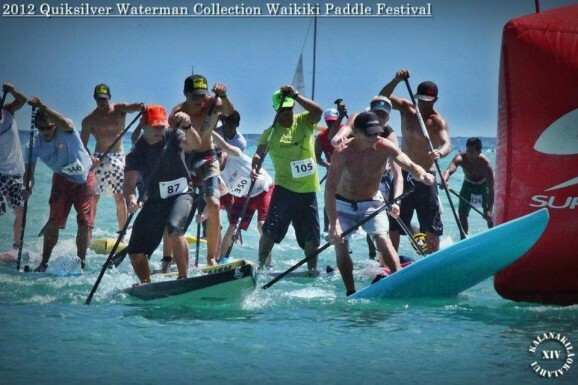 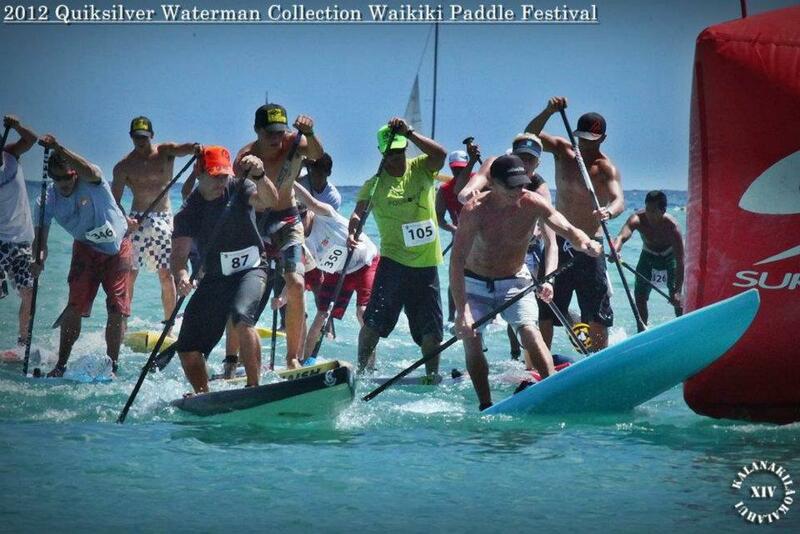 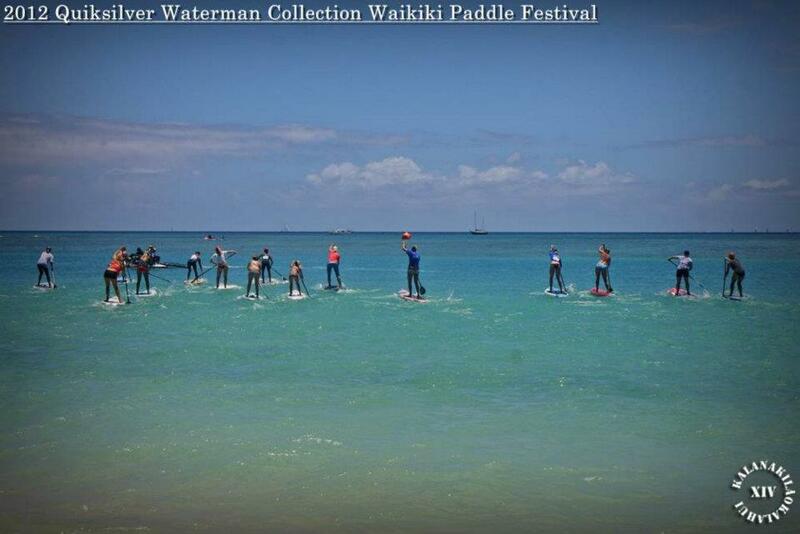 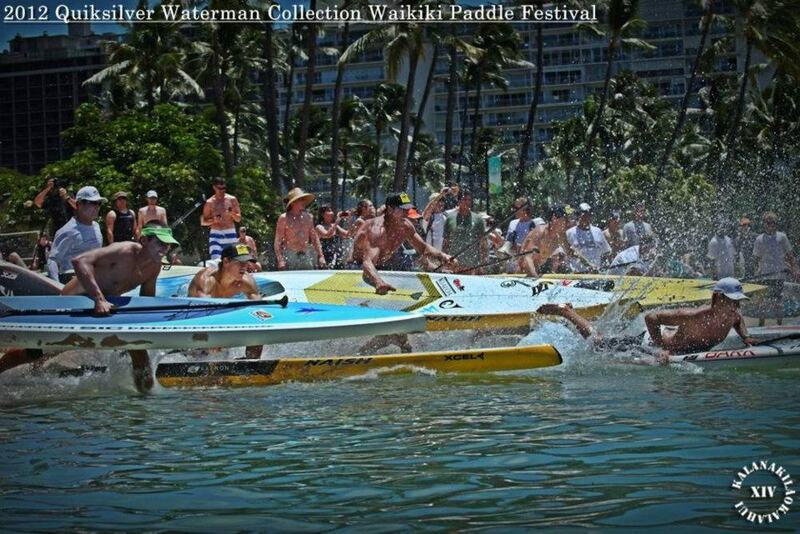 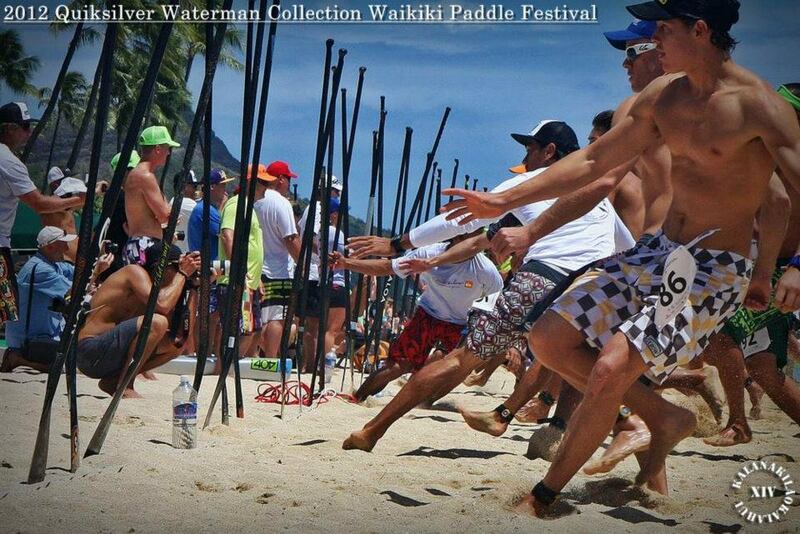 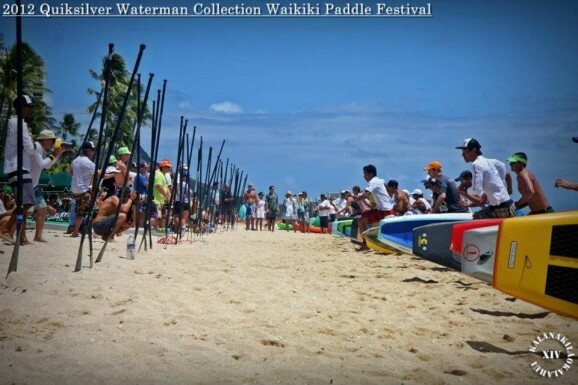 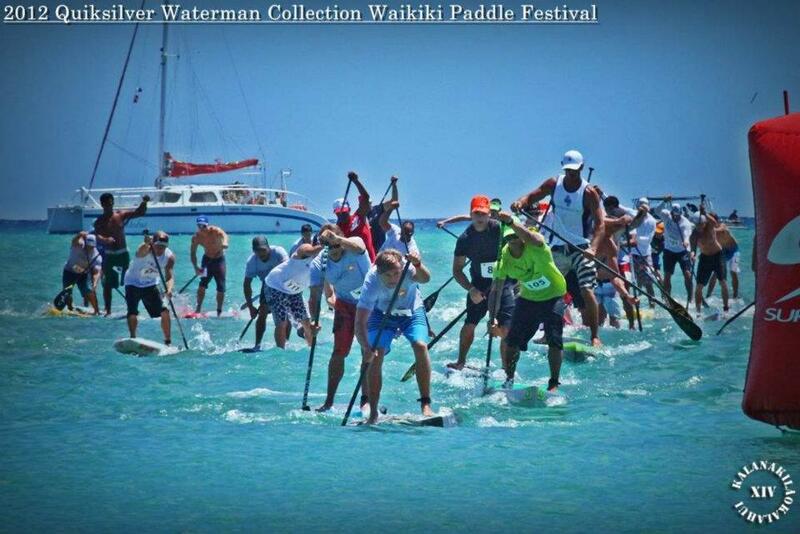 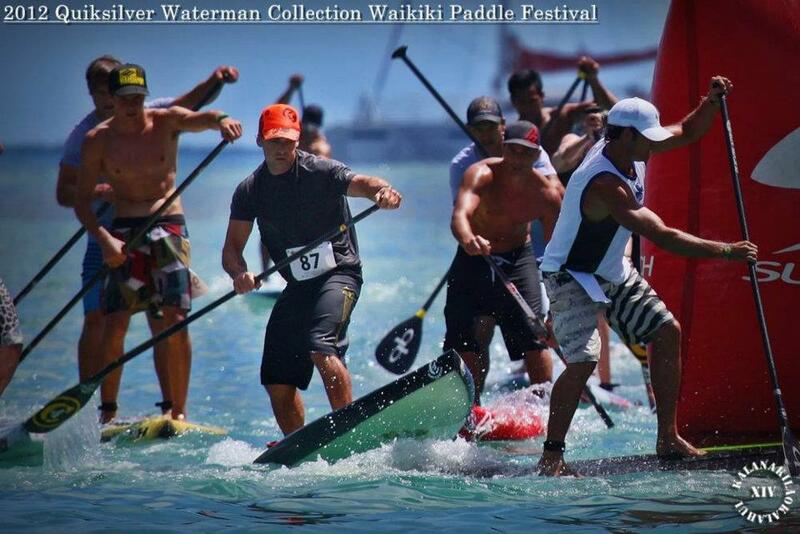 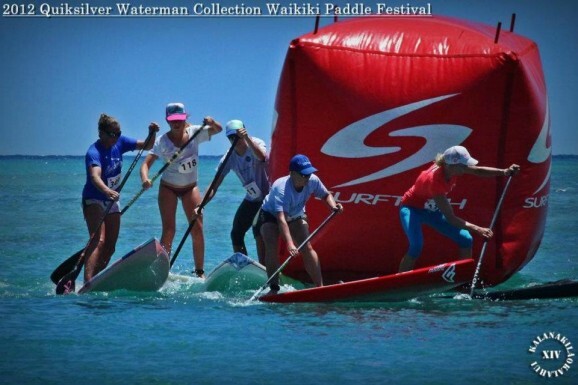 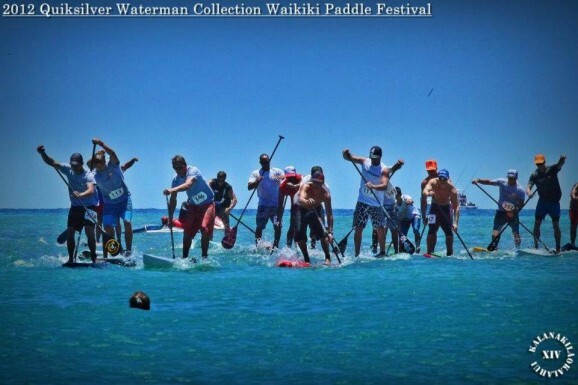 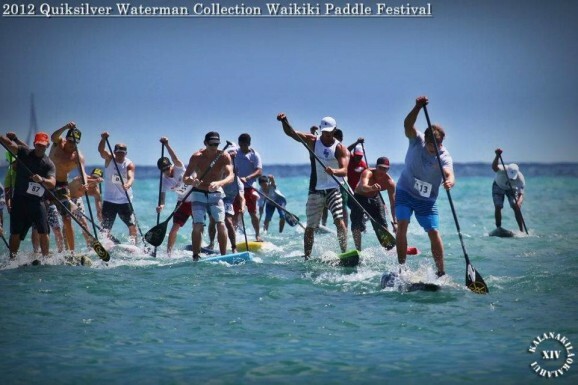 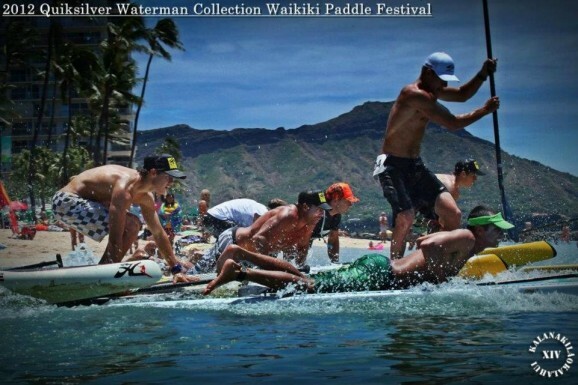 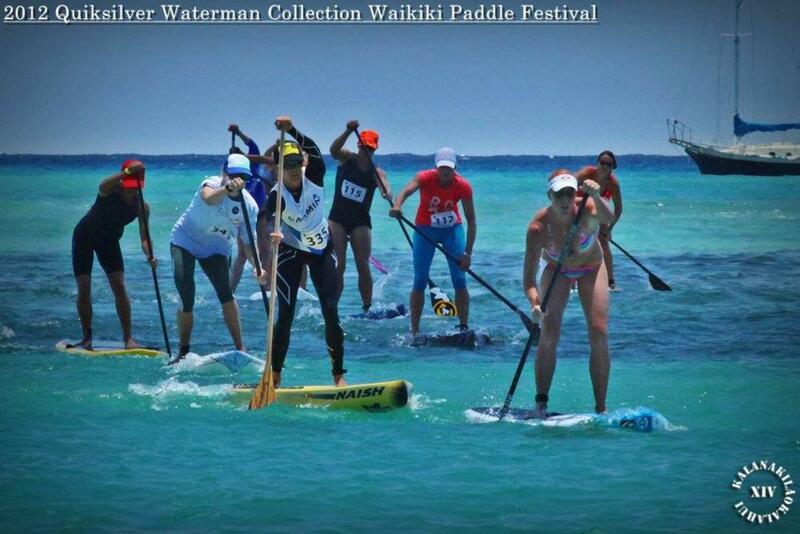 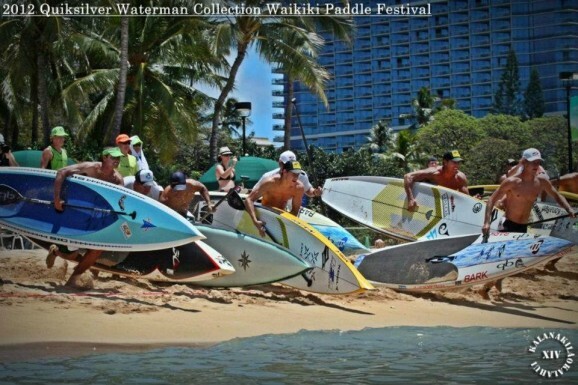 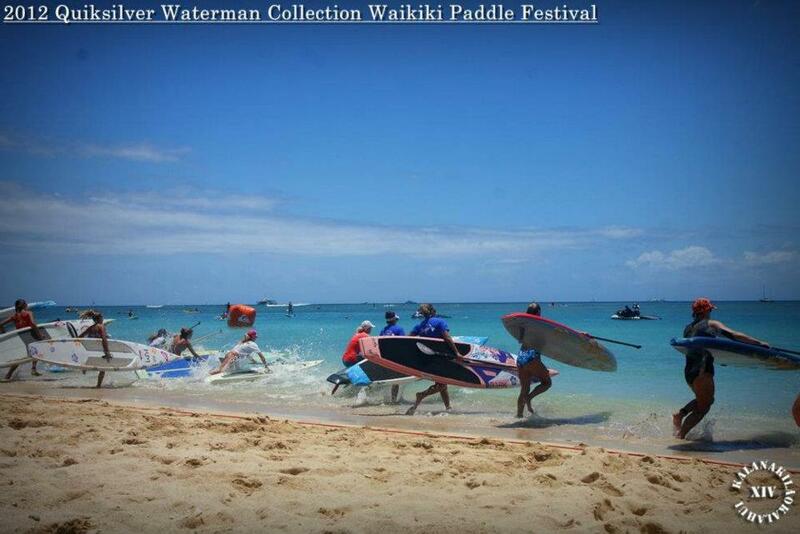 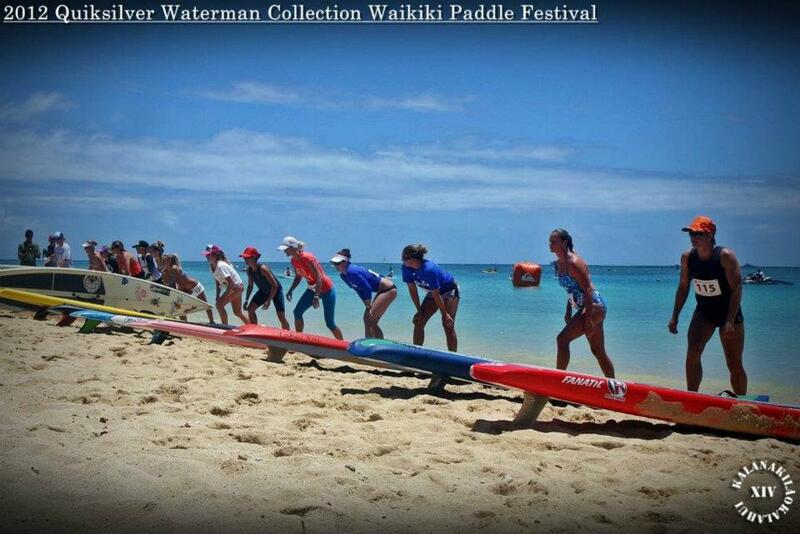 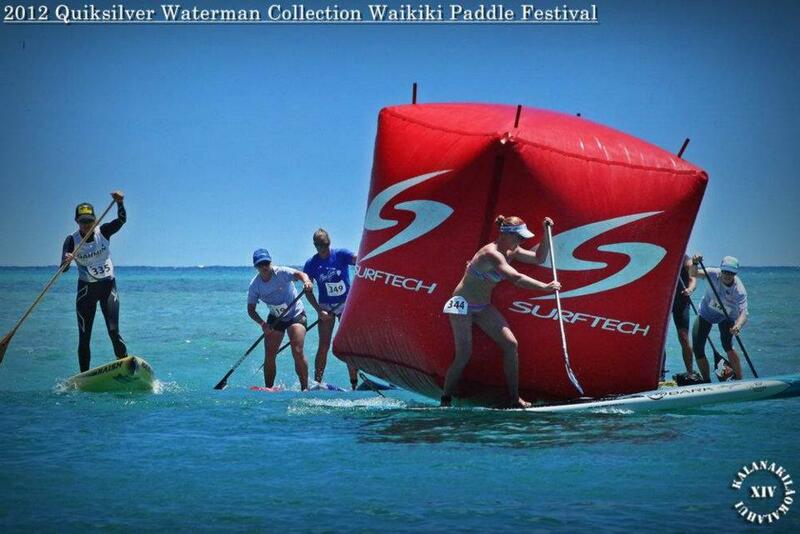 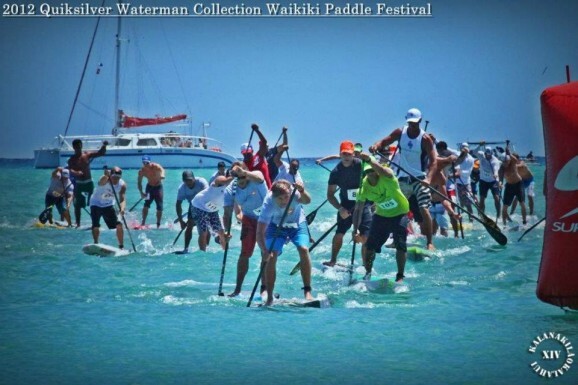 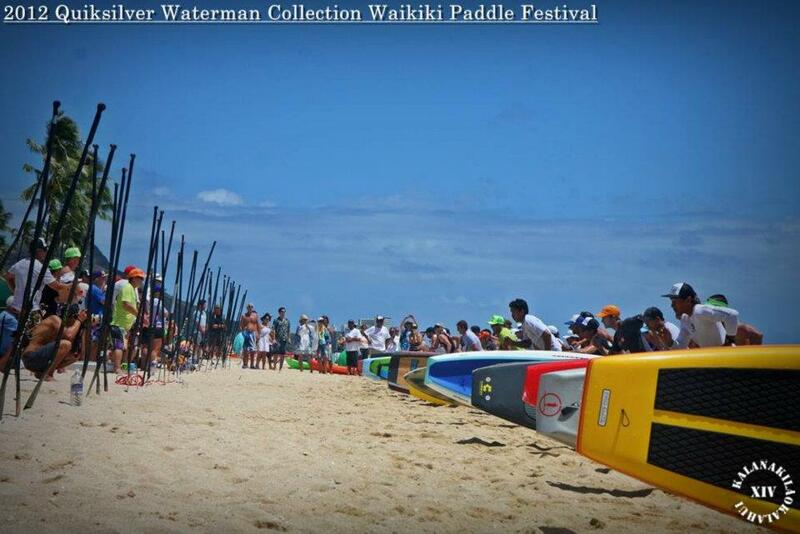 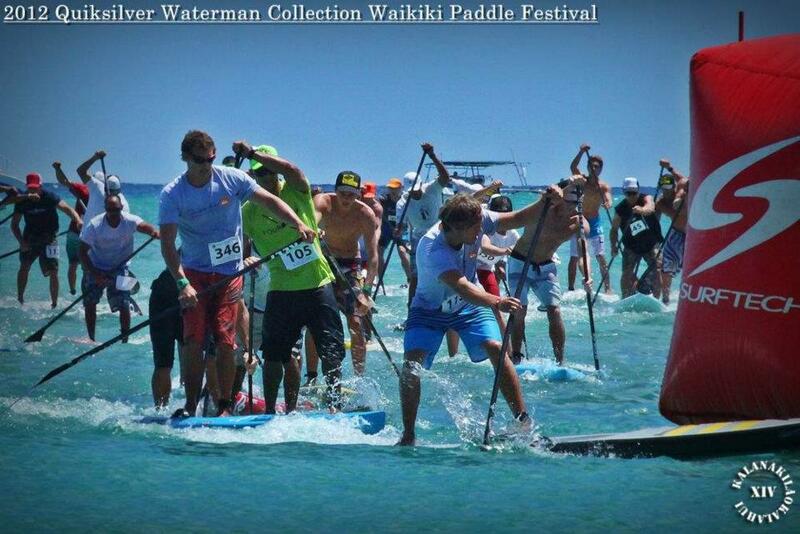 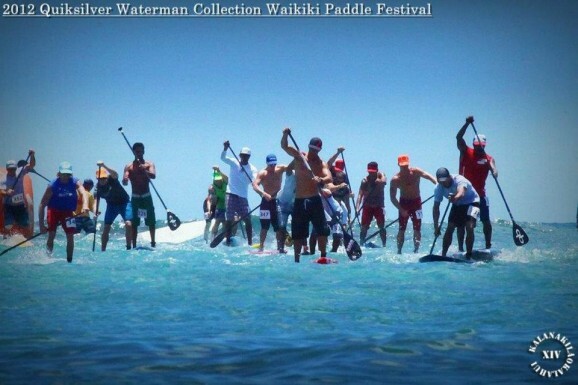 Check out these awesome shots of the Waikiki Paddle Festival Survivor SUP Race, which was won on the weekend by Gillian Gibree and Travis Grant. Tahiti’s Kalanakilaokalahui Xiv was filming of the entire race and pulled these great stills. 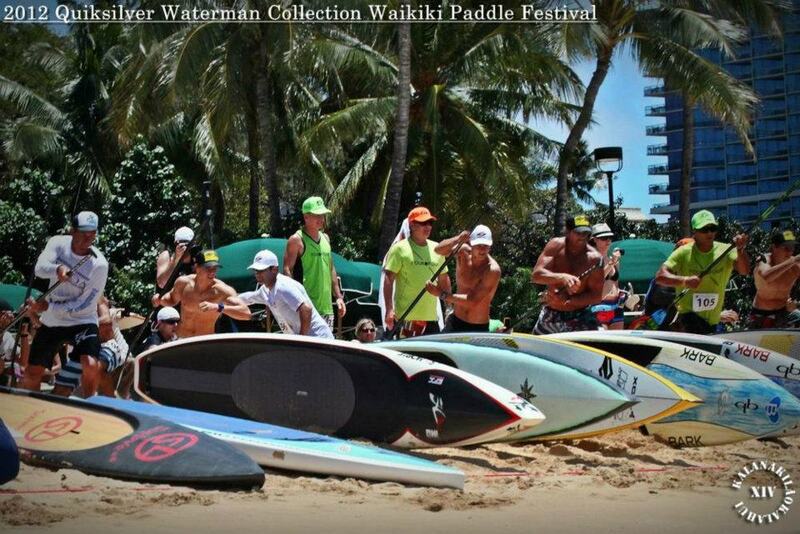 This is just a sample of the pics – you can see the full gallery on Xiv’s Facebook page.